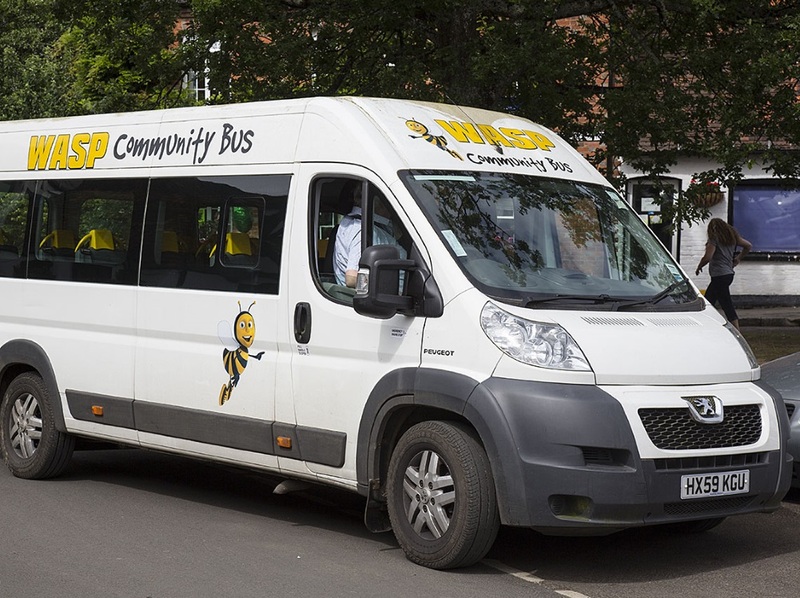 On 1st & 3rd Tuesday of the month runs a service from Abinger Common to Tesco Broadbridge Heath. On 2nd & 4th Thursday of the month runs a service from Holmbury to Sainsbury’s Burpham. On the 2nd Thursday of the month runs a service to Cranleigh market. Ring 07802460069 to reserve a seat on any scheduled run above and obtain information about times of pick up. It is recommended that seats be reserved in advance for all shopping trips.